Chairing the Security Council meeting in the Republic of Dagestan in Russia’s south, Dmitry Medvedev said there are real results, but work on destroying terrorism in the North Caucasus must be continued. President Medvedev said that the situation in the North Caucasus remains complicated, with 308 terrorist-related crimes committed in 2009, as a result of which 75 police staff and 48 civilians were murdered. “At that, 112 militants were killed and this is a real result of work – that’s why establishing order and wiping out the terrorist scum must be continued,” Medvedev said, adding that security in the North Caucasus, and the life and health of people depend on that. Russia’s Security Council says that the situation remains complicated in particular in Ingushetia, Dagestan, Chechnya and Kabardino-Balkaria. According to the Presidential Envoy to the Southern Federal District Vladimir Ustinov, it allows the interested parties to create a situation of “a controlled conflict”. Medvedev stressed that problems in the North Caucasus have a systematic character. “It is the poverty of the population, the high unemployment rate, the huge scale of corruption and systematic deformations in the government administration when its effectiveness drops, which leads to the loss of confidence and of the authority of the state. 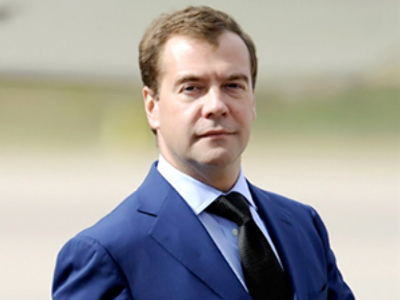 It cannot be allowed,” Medvedev said. The Russian President also said that despite the positive social and economic situation, tragic events happen, such as the recent terror act which killed Dagestan’s Interior Minister Adilgerey Magomedtagirov. “This is defiance to the authorities and to the state. The law enforcement bodies must do everything possible to find the criminals,” he said as quoted by the Itar-Tass news agency. The Republic's Interior Minister was killed in a sniper attack while leaving a wedding last Friday. 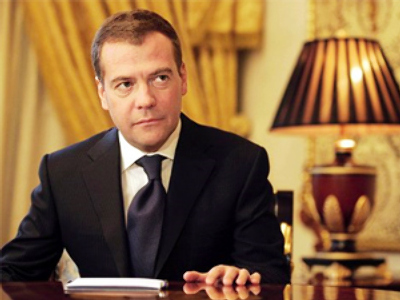 Dmitry Medvedev announced that the late Minister will be posthumously awarded the Hero of Russia title. Medvedev also said that the threats existing in the North Caucasus will last until the internal contradictions are solved. “Such contradictions as clans, thefts, bribes. If we are not able to react to those problems, we will be fighting terrorism on and on here,” Medvedev said. The Russian President remarked that it is necessary to develop a complex of measures to counter those threats and gave a task to the National Anti-terrorism Committee to prepare a set of steps to cope with terrorism and banditism. Those measures must be the harshest ones, Medvedev said. The Russian President added that it is vital to step up the struggle against the drug trade and drug trafficking, as their profits are used to support terrorism. On his part, Russia’s Interior Minister Rashid Nurgaliev added that he is worried by the rise of extremism in the region. According to him, law enforcement bodies have noted an “export of Wahhabism” and the driving-out of traditional Islam in North Ossetia, Dagestan and Ingushetia. “It is necessary to develop nationwide measures, also engaging the Spiritual Governance for Muslims, which would be aimed against religious extremism and would include some concrete measures,” Nurgaliev said. Experts say the situation in Dagestan is becoming more tense because of the presidential election in the republic next year. 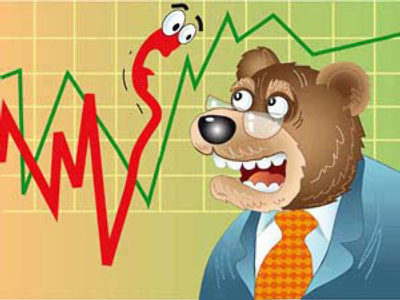 However, despite the complicated mix of problems, there are some positive changes. The first medical center in the Republic of Dagestan where doctors can perform complex heart operations opened a few months ago. “We would like to say special thanks you for what you’ve done. 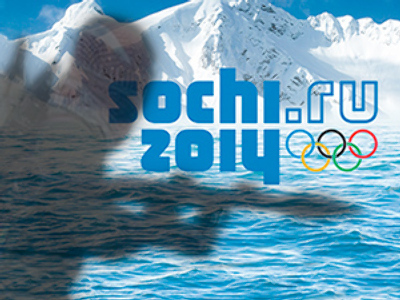 It has made us very happy,” doctor Tamara Chefonova said to President Medvedev. Dmitry Medvedev also had a chance to see the local security services centre and weapons used in anti-terror operations. Before communicating with the centre staff, Russian President watched a hostage rescue drill.